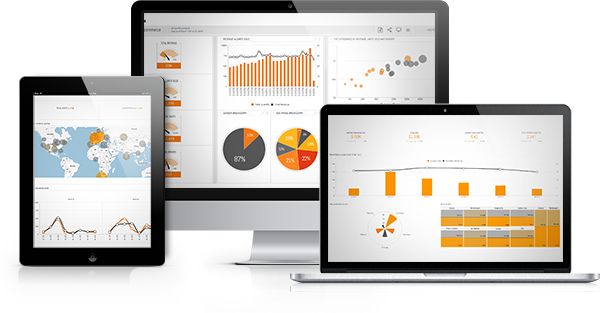 An insightful dashboard depends not only on your data model and dashboard design but also on your data integrity. To ensure that your data is accurate and complete, your data model must not contain many-to-many relationships, and the queries you run must not create hidden many-to-many relationships. Presenting a Data Monitoring dashboard that enables you to analyze the Elasticube’s data- leading to action when needed. Creating automated alerts for many-to-many risks and missing-members using Sisense Pulse. Identifying relationships between the data elements when running queries using JAQline Add-on.